Franklin Mission Statement: We ensure all students learn at high levels. Franklin Vision Statement: We believe all students can succeed. Whooping cough (pertussis) is currently an epidemic in Washington. This means we’re seeing many more people sick with this disease than usual. Whooping cough can cause hospitalization and even death for young babies. Older kids, teens, and adults often spread the disease to babies. This is a serious situation. Whooping cough spreads very easily by coughing and sneezing. It begins with cold-like symptoms and develops into a bad cough. Coughing spells can be severe, sometimes ending in gagging or vomiting. Some kids also may have a high-pitched “whoop” after they cough, which is how the disease got its common name (although infants may not cough at all, and some teens and adults don’t have a “whoop” after they cough). Adults and children may catch whooping cough and spread it to others, even if they were already vaccinated because the vaccine wears off over time. Yakima school board moves Friday morning meetings to Monday afternoons starting April 29, 2019. 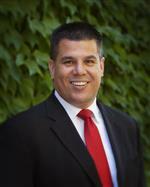 March 1, 2019 - The Yakima School Board has unanimously named Trevor Greene as superintendent of the Yakima School District, pending contract negotiation. Mr. Greene will replace Dr. Jack Irion who will retire at the end of this school year. Click the post title above for more info. In 2018, 79.5% of students graduated in four years. This is up from 72.5% in 2017, 73.5% in 2016, 65.3% in 2015 and 63.2% in 2014. 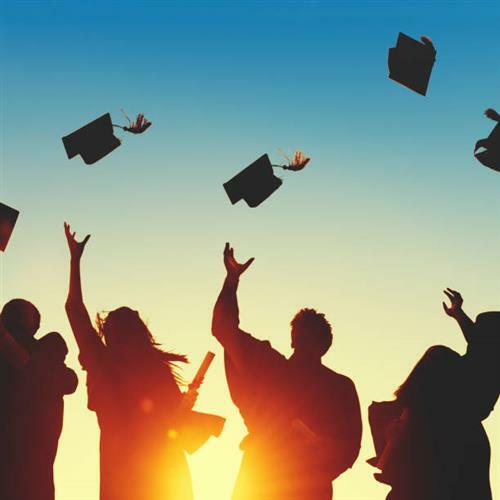 The average graduation rate in Washington State in 2018 was 80.9%. Further, Davis High School and Eisenhower High School saw rates far above the state average of 80.9% in 2018 with 88.7% and 84.8% respectively. Taking care of yourself both physically and mentally is important. Please click the title above for a list of local resources. We care about you! The Yakima School District recognizes and respects the uniqueness of each student, staff member and citizen within the community. Teaming together, the school community creates a learning environment that fosters fair treatment and access to educational resources and programs for all students. The American democratic system depends on equal access to the opportunities for and benefits of public education for all young people: our future leaders, voters, taxpayers, workers, parents and adult citizens (Click the Equity in Education title above for our full policy). 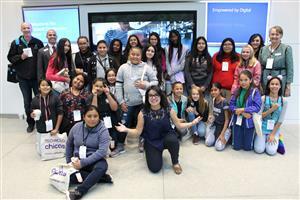 Students from Franklin and Washington Middle Schools (WMS) visited Microsoft on October 5, to attend a Nuevo Foundation workshop focused on encouraging female students to consider careers in STEM fields. The 22 girls, who are also part of Central Washington University’s Game On! program, engaged in hands-on activities, connected with STEM professionals from Microsoft, Google, NASA, and the National Center for Women & Information Technology, and toured the Microsoft campus. The impact of this experience on the students was immediate. “I wanted to be a nurse, but now I want to work for NASA because one of the ladies inspired me to be an engineer. I think it’s fascinating because you design things to go on the NASA spaceship,” WMS seventh-grader Dayana Abundiz said.